It's time to fuse the power of light and darkness as the official images for Ultraman Orb Thunder Breaster has been finally posted courtesy of Premium Bandai! 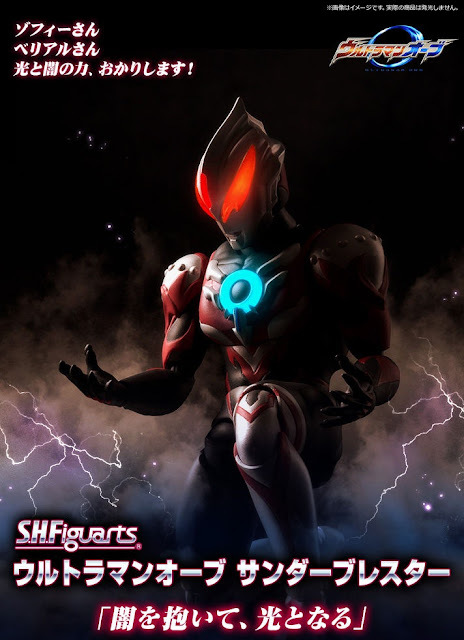 Borrowing the power of Ultraman Belial and the captain of the Ultra Garrison, Zoffy, this figure stands at 150mm and will come with replacement wrist and effect parts. S.H. 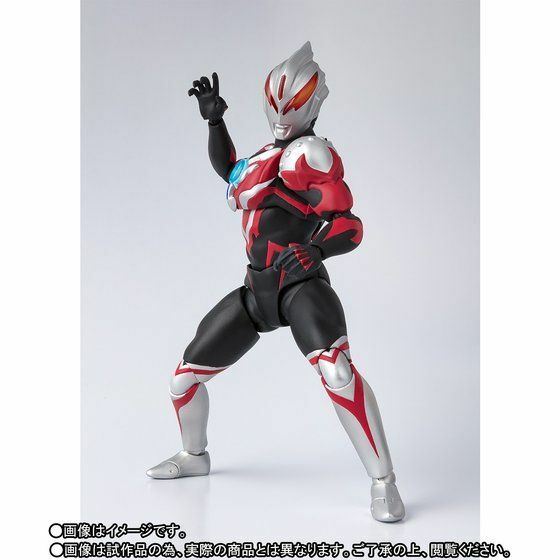 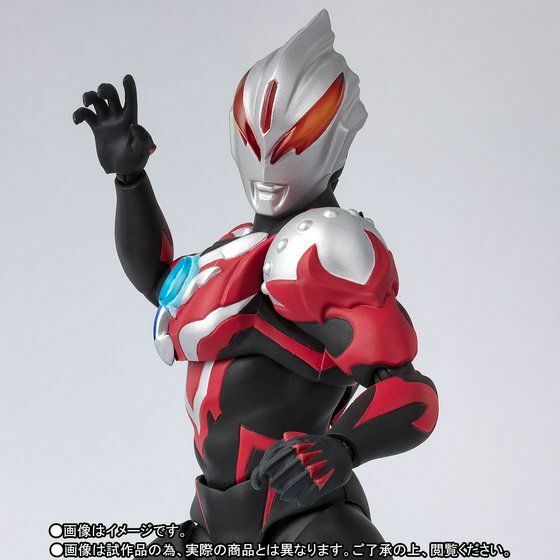 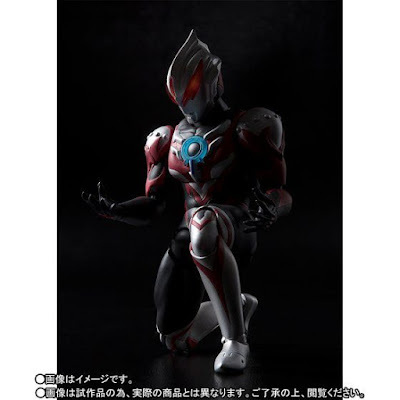 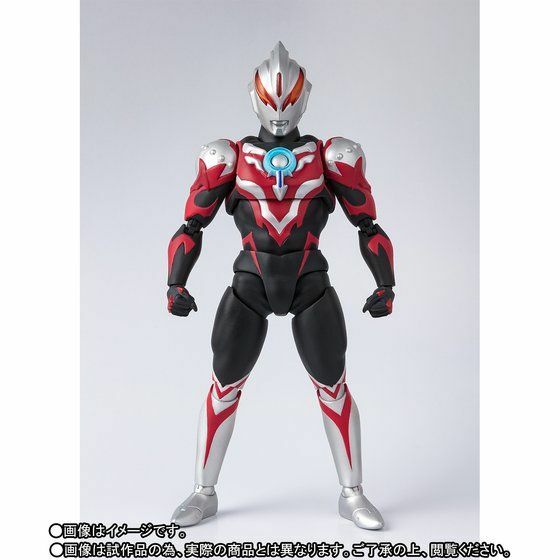 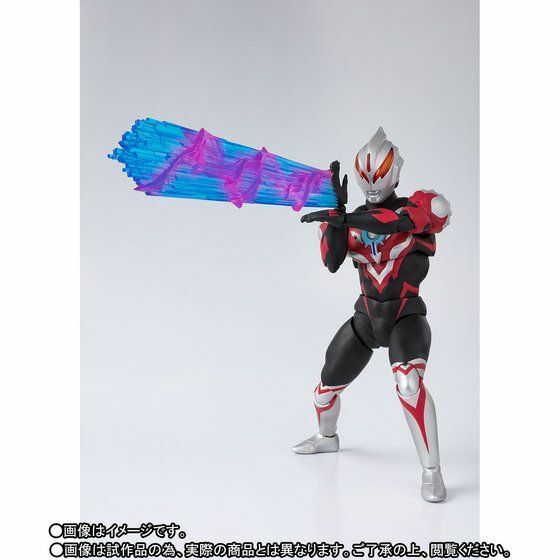 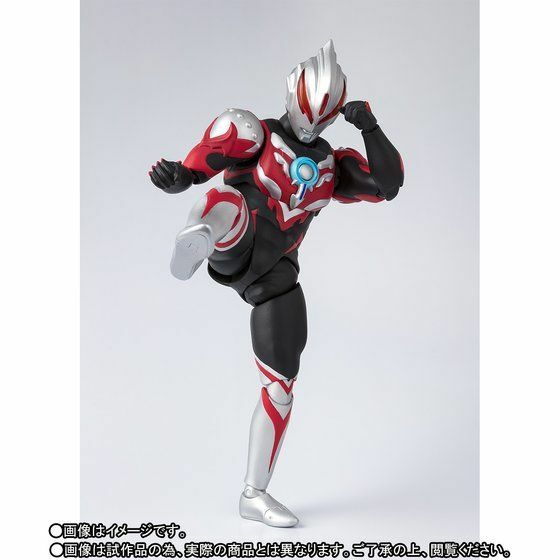 FiguArts Ultraman Orb Thunder Breaster is slated to be released on May 2018 for 6,480 yen with pre-orders now ope. 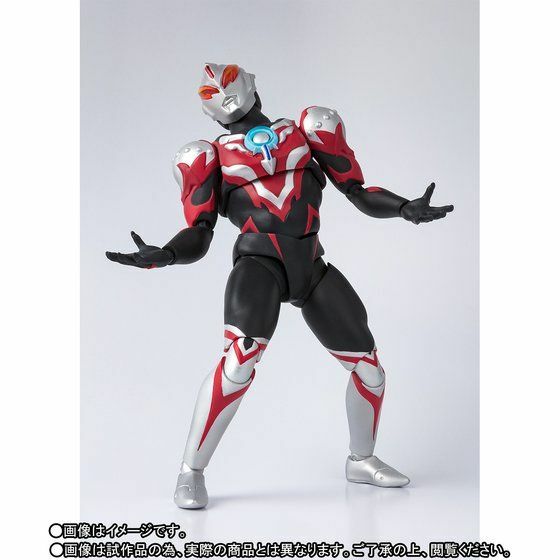 "From Death Valley, weigh in at 270 pounds... 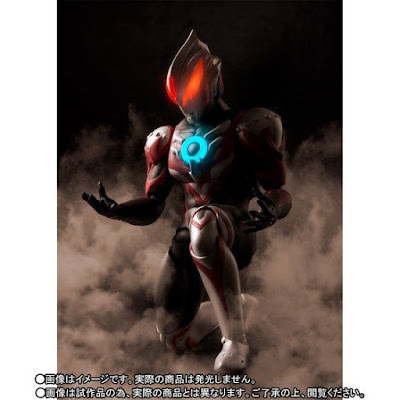 THE UNDERTAKER!!!"